Fabulous places to visit in the lakes when it’s chilly outside. Winter Beauty….. sounds romantic. 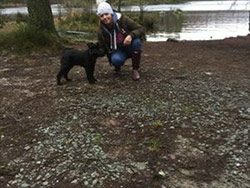 Winter walks …….sounds romantic but not all of us want to walk the fells in the Winter, so I have put together my top 4 places to visit in the Winter months when you stay at Woodside. The mountains, lakes, valleys and woodlands might be a bracing place to be in the Winter months, but it is a wonderful place for winter walking, cycling, family activities and much more. 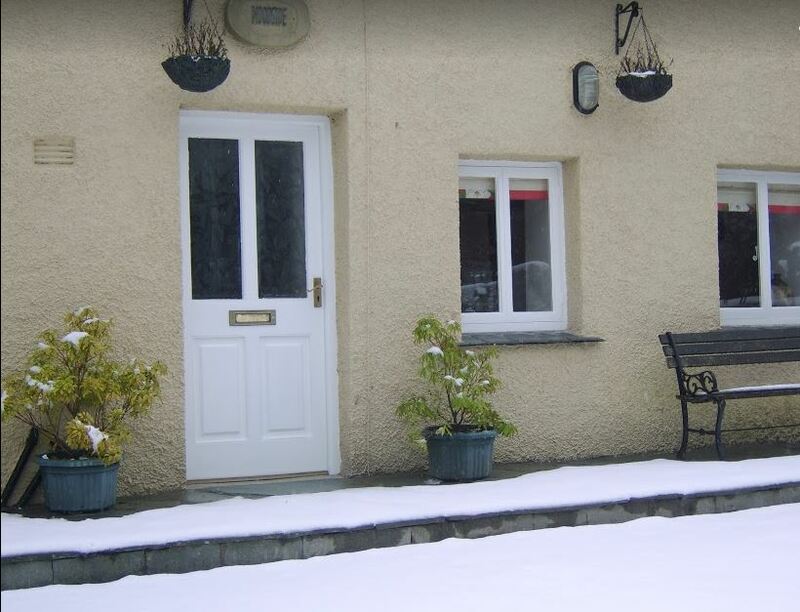 And, when the snow falls, there are plenty of slopes for sledging and for building snowmen, which the kids will love! This is the Bobbin Mill across the road, just waiting for those snowmen to be built! And, with early dark nights and clear winter skies, it is a perfect time to get looking up at the stars. 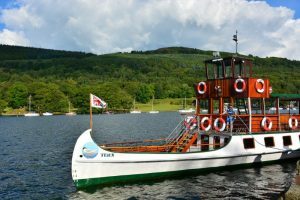 After a day out hiking the snowy fells (be prepared as the weather can be very unpredictable) or having enjoyed a cruise across lake Windermere from Lakeside you can get all warm and toasty in front of the fire at Woodside. Or venture out to The Swan for a great meal. 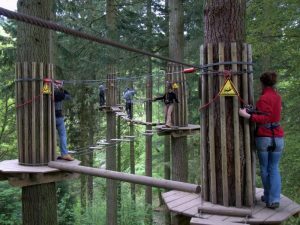 My top selection for indoor places to visit when at Woodside in the Winter months. 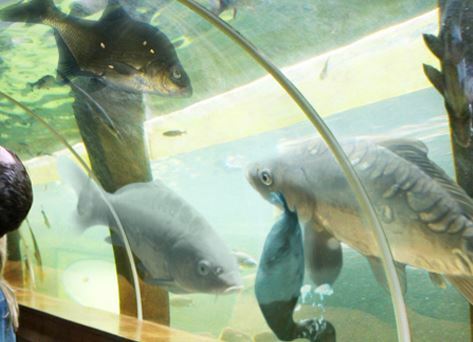 A lovely little aquarium on the southern shore of Windermere at Lakeside, with freshwater and marine life, featuring an underwater otter tunnel and stingrays. 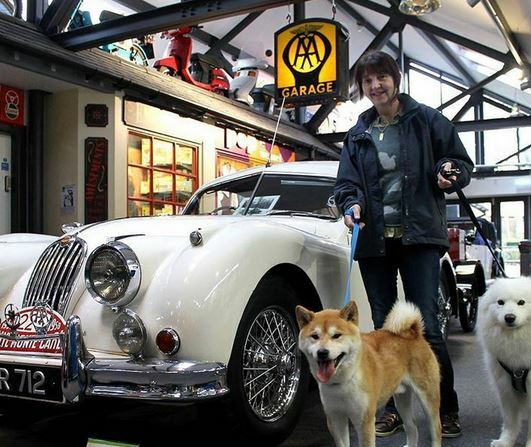 The museum has the largest collection of motoring memorabilia in the country. It has more than 300,000 exhibits which trace the development of road transport throughout the 20th Century. 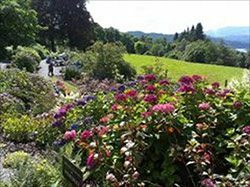 There’s also a tribute section to legendary racing father and son Malcom and Donald Campbell, a 1920s garage and a 1950s café – so there’s lots to do on a visit here and dogs are welcome. 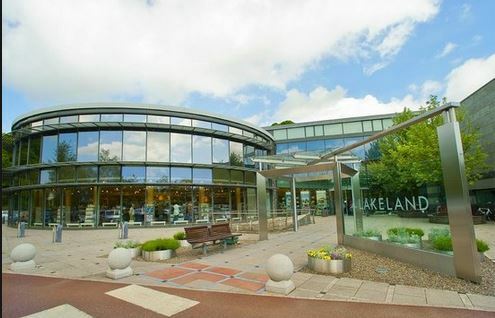 Lakeland – The perfect place to hear about exciting new products, recipes, offers and competitions from the home of creative kitchenware. The home of the kitchen gadget! Things you didn’t even know existed! Things you didn’t even know you wanted till you saw it! All this and more, especially on the run up to Christmas. Lakeland is packed with ideas for you and your home, and on a winter’s afternoon a perfect place to call into when in Windermere. They have an excellent restaurant too. 4. Hawkshead Village for great shops and cafes. 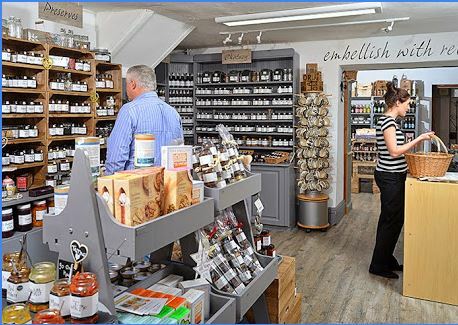 The Hawkshead Relish shop is a must. 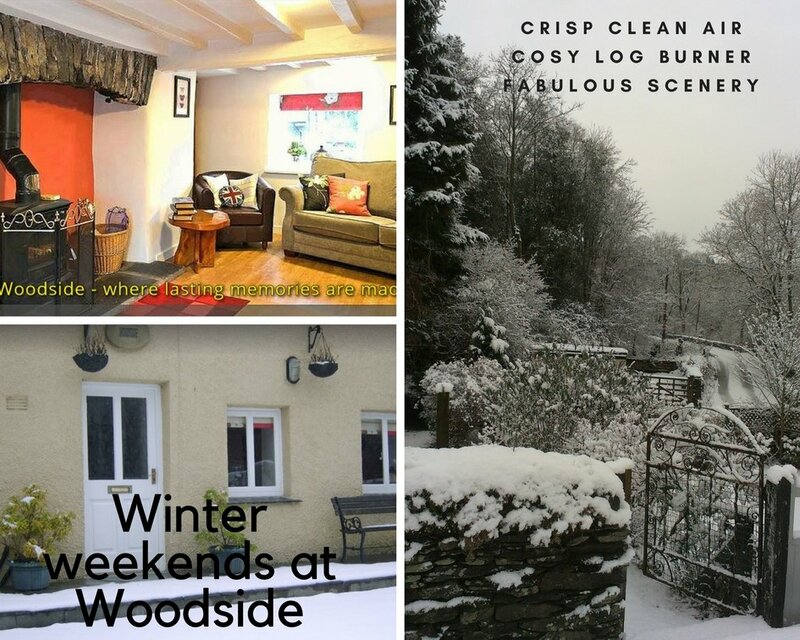 What ever you do , enjoy your stay in the Lakes in the Winter, a warm welcome awaits you.